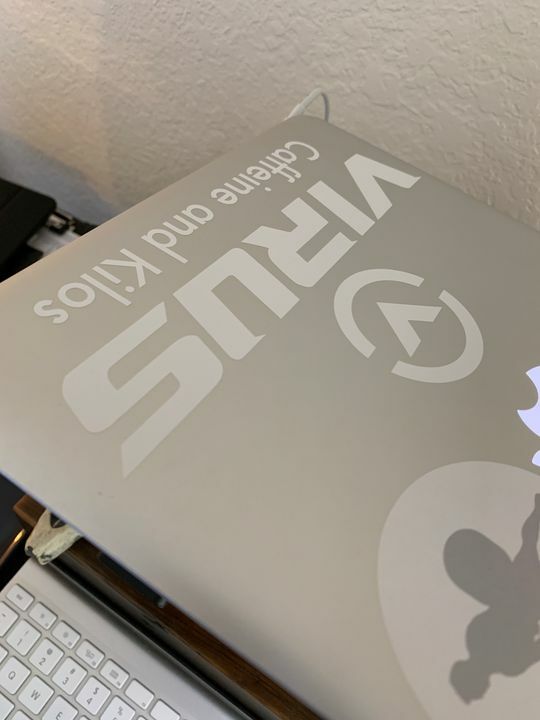 The VIRUS Official Decal is a high quality vinyl die cut - 10 inches. Henry W. Reviewed by Henry W.
Great sticker and high-quality vinyl that sticks well all the way to the edges! Recommend measuring in advance to make sure it will fit. Katherine H. Reviewed by Katherine H.
The decal was a lot bigger than expected. 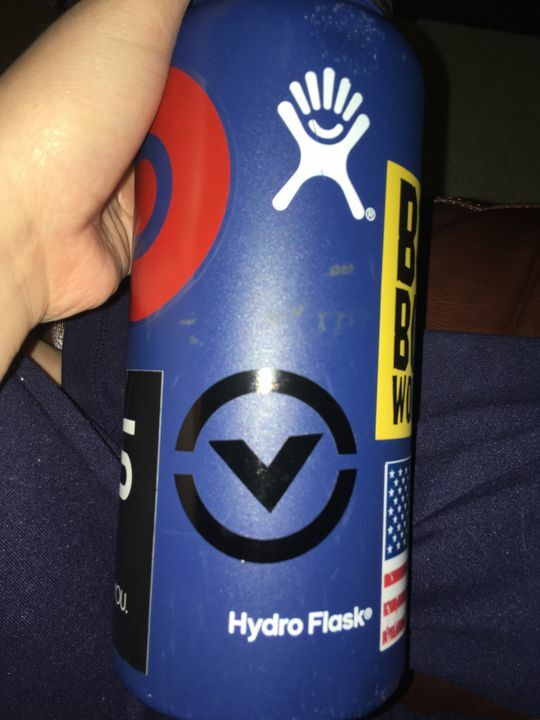 Put it on my hydro flask! Jasmin G. Reviewed by Jasmin G.
Love the product. They're the best out there.